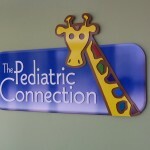 The Pediatric Connection is a great company run by wonderful people. They provide a host of medical services specifically designed for children. 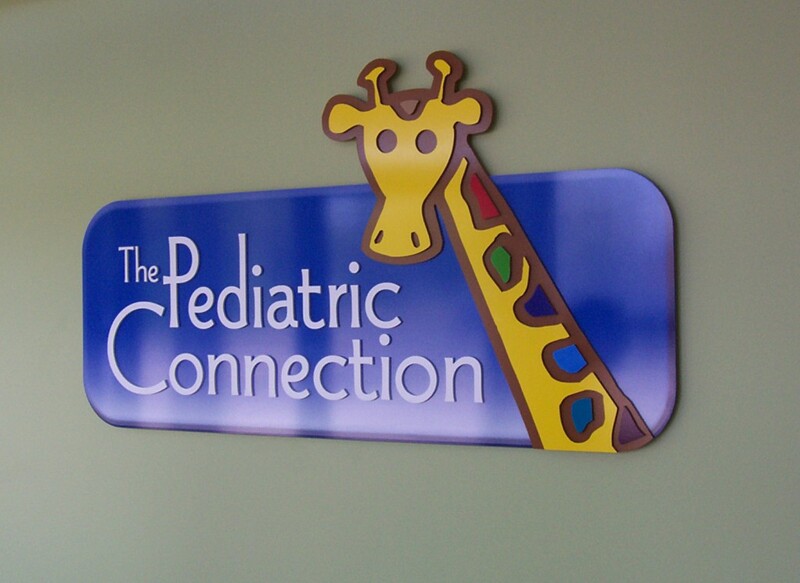 Their logo conveys their passion for helping children and the engaging nature of their staff. 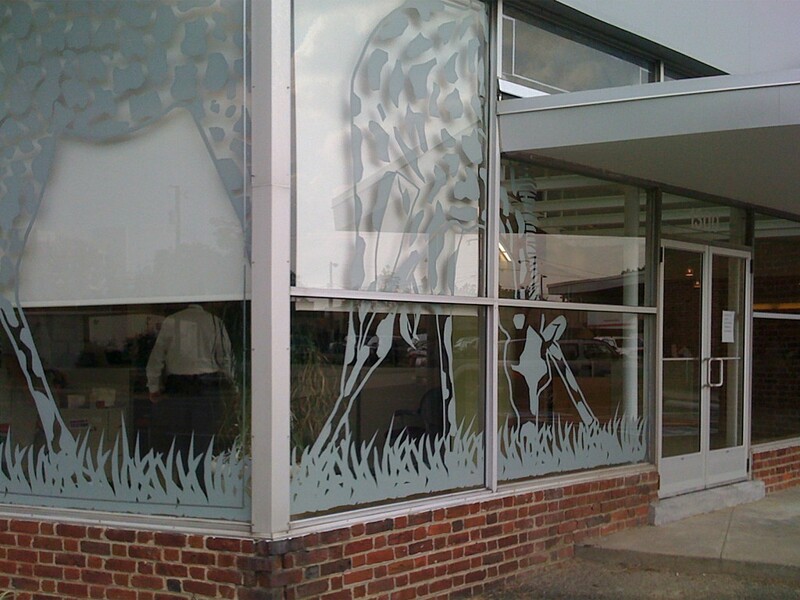 We were able to do quite a few projects for them, including large graphics for their office, signs, and vehicles. 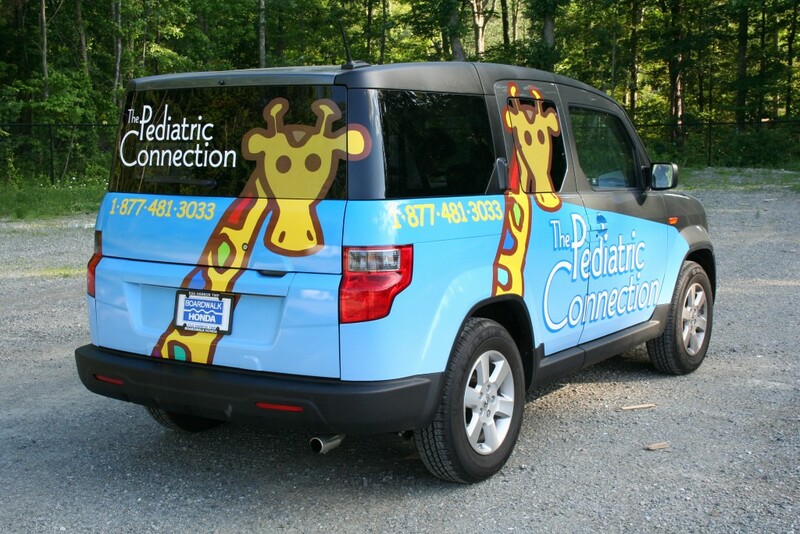 Whether you’re in their offices or see them on the street, you recognize Pediatric Connection and feel their playful nature. Having an apartment community to run can be a lot to handle, especially if you have several properties. From having to make sure the units are filled, to keeping the tenants happy, sometimes things can get over-looked. For instance, the signs around the community might start becoming outdated, falling apart or covered with overgrown bushes. Signs are essential in getting tenants to the right place and improving the overall aesthetic of the community. A potential tenant should never get frustrated that they can’t find the leasing center or club house. You want their visit to be flawless so when a decision is made there is nothing to deter them from picking your community. 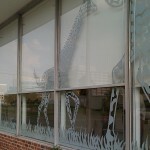 Keeping your signs clean and up to date can only benefit the apartment community and potentially bring in more traffic. At Carousel Signs & Designs we specialize in custom apartment packages. We know that there are a lot of signs within an apartment complex, so we have compiled a package of the most common signs. Some can be added or subtracted depending on the different recreational areas. By incorporating your logo and color scheme, we will brand your community throughout with custom design options, superior craftsmanship and excellent service. Tip: Get someone you know that has never been to your property and ask them to drive around one day. Ask them if they can see all the signs clearly without any confusion. Who knows – you might realize that some signs need to be shifted around for better viewing. 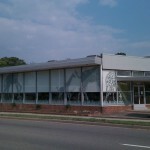 Our experts are often asked to perform a site survey, and can help you make the right decisions about sign placement. 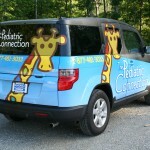 When purchasing a sign for your community or business, it’s important to take care of it just like you would your car. Although the car has a lot more maintenance, signs only need a little finessing once a year. 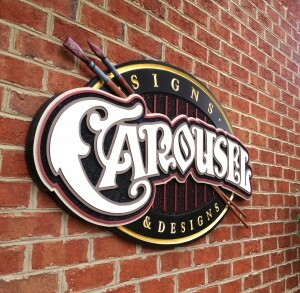 Here I will go over some tips on how you can keep your sign in quality condition. 1st: When spring rolls around, take a walk around the perimeter and check your existing signs for any significant damage. Keep an eye out for the sign being loose where it’s mounted or any warping if your sign has wooden components. Also look for paint chipping and vinyl peeling. If they do have damage, then call us. For a small fee we can repair any issues and reduce the need to replace a sign. 2nd: Now that your landscapers are spraying for weeds be sure to let them know not to spray near the sign. They need to spray very carefully, because some sprays are known to strip the paint off the signs. Also make sure your sprinkler is not directly hitting the sign for this could also cause damage. 3rd: Once a year your sign will need a good wash. We recommend you call us to set you up with a power washing company so we can talk them through washing the sign. 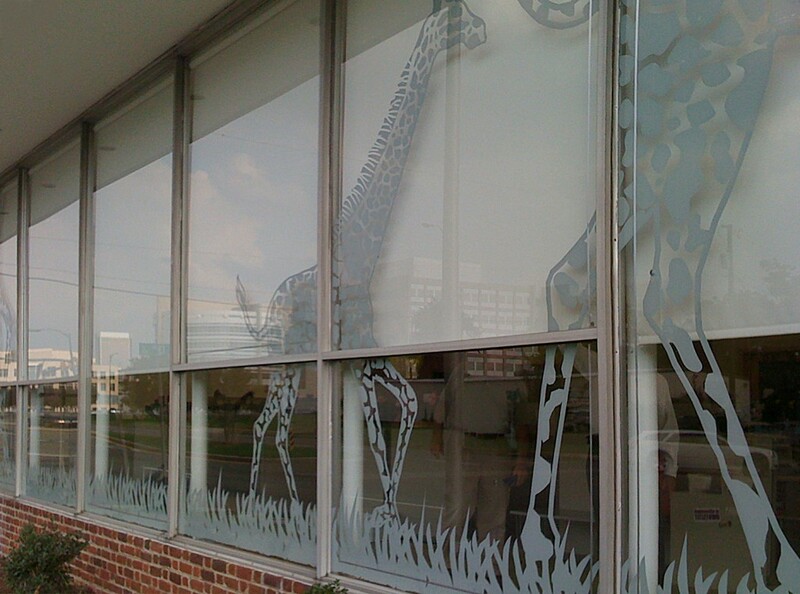 We’ve worked with several partners who a professional and experienced in cleaning our signs. This is mainly for large monument signs. 4th: If you prefer not to pressure wash your sign then we recommend a little hose down and some fine tuning with Windex. Yes, Windex, it will not hurt the sign. Here Jodie is demonstrating the process of gold leafing for one of Carousel Sign’s clients, Meridian Harbourview – a Waverton Community in Suffolk, Virginia. Gold leafing is a delicate process that requires time and precision. We take thin sheets of 24k gold and apply it to a surface that has an adhesive paint. Although this process is no longer in common use due to the introduction of gold paints, there is nothing like a gold leaf finished sign. The classic technique reflects more light than ordinary paint, giving off a beautiful and rich luminescence. 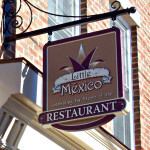 Although we are based in Rockville Virginia, you can see our signs all throughout the Mid Atlantic and Southeast. If you are curious about our process of creating gold leaf, here it is. First, we put down a lettering enamel called 1 Shot. Since 1 Shot enamel takes up to 48 hours to dry, we apply “fast dry gold size”. This product speeds up the drying process, and is self-leveling. This allows us to begin the process of applying the leaf much sooner. We let this dry for about 20 minutes and then apply the gold leaf. The last step is delicately smoothing the leaf and removing any excess. This reveals your shiny, hand-crafted lettering. When you think of your sign as an extra sales person working for you 24 hours a day, 7 days a week, 365 days a year, the cost of a sign per day is less than you may think. To break it down, a $5000 investment for a sign over 5 years would be $1000 year, $83 month or just $19.23 week. What is that in hourly payroll? Have you checked advertising rates in a local paper or magazine? It is shocking! So your $5000 sign just became your most cost-effective employee. Have you thought of what type of sign you need? 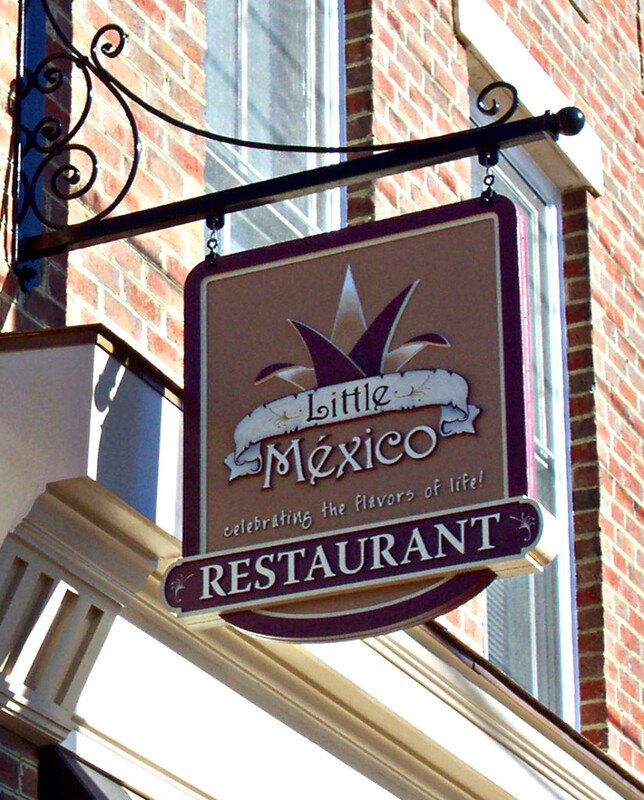 Have you considered everything you need to know before buying a sign? To compete in today’s marketplace, you need to realize your sign is a powerful marketing tool. Having been in the sign industry for 38 years, we are confident we can help you advertise in the most effective way, with a sign! Happy 26th Year Anniversary Wade! How many people do you know who have been with a company for a couple of decades? 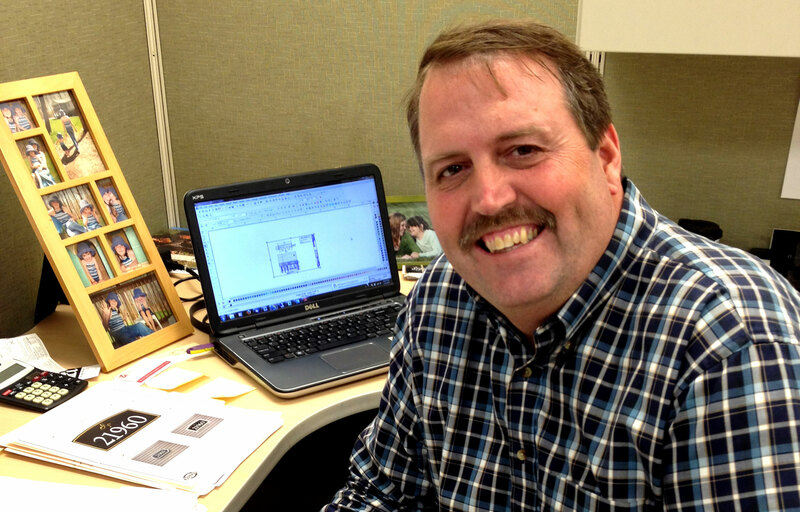 We are blessed to have two such employees, and one of them is Wade Condrey. Wade just celebrated 26 years with Carousel. Here are a few things he had to say about his time working here. What have you enjoyed most about your 26 years at Carousel? The people that I have gotten to meet and work with. The relationships and friendships established. The opportunity to be creative and to see your accomplishments along the way. Each and every day is different and each day has its own new challenge. It is never boring around a sign shop. What is your most memorable moment/event? When I got to dance on the fly to Footloose at a company Christmas party about 20 years ago. You have to understand, I was about 50 lbs. lighter, and 20 years younger, which helped me move freely across the dance floor (with much flair, we might add!). What has been your favorite project? That’s a tough question, because over the years – I’m sure if I had some time to really think about it there would be several favorites. I guess the one that comes to my mind at the moment is the Huguenot Apartments entrance sign. They were told that they wouldn’t be able to get a sign permit approved for a new entry sign because of the location. We were able to apply for a special land use permit with the State, which allowed us to receive a sign permit from the county. The end result was the community was able to contract us to fabricate and install a very nice monument sign on Huguenot Road that receives high exposure for their property – and plenty of compliments too! What was your job when you first started and what have you done since? My first four years I was the main installer and helped out in the shop. Then the next four years I was asked to work in sales. I was production manager for the next two years. At that time, I created the 4-day work week, 10 hour days. Then I returned to sales. I was also an estimator for the entire sales team, project manager, ordered materials and products from vendors, and assisted with tech designs, permits and sales related projects. Now my main focus is sales and managing accounts. I enjoy my job! 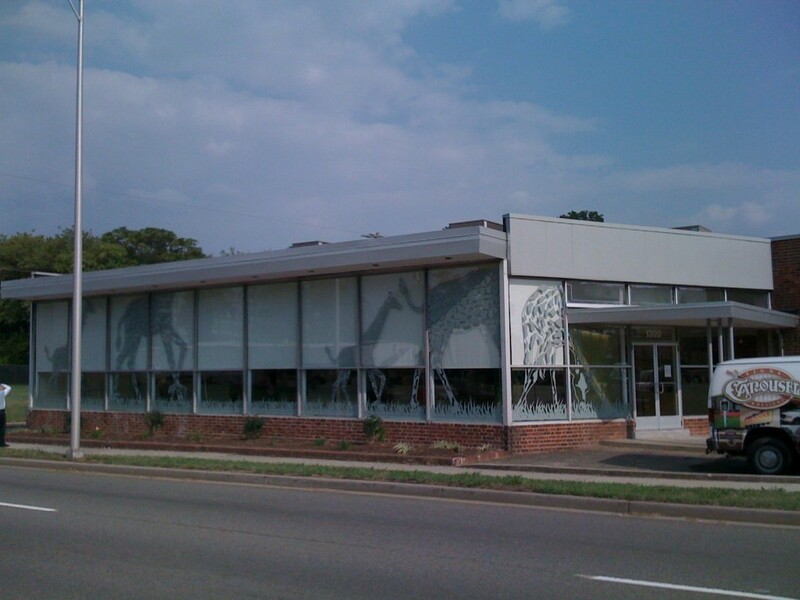 Have you strolled down to Shockoe Slip lately? Be sure to check out the new Sam Millers sign. 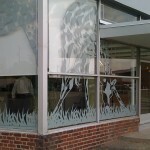 We love getting creative and having the privilege of adding even more charm to that area! 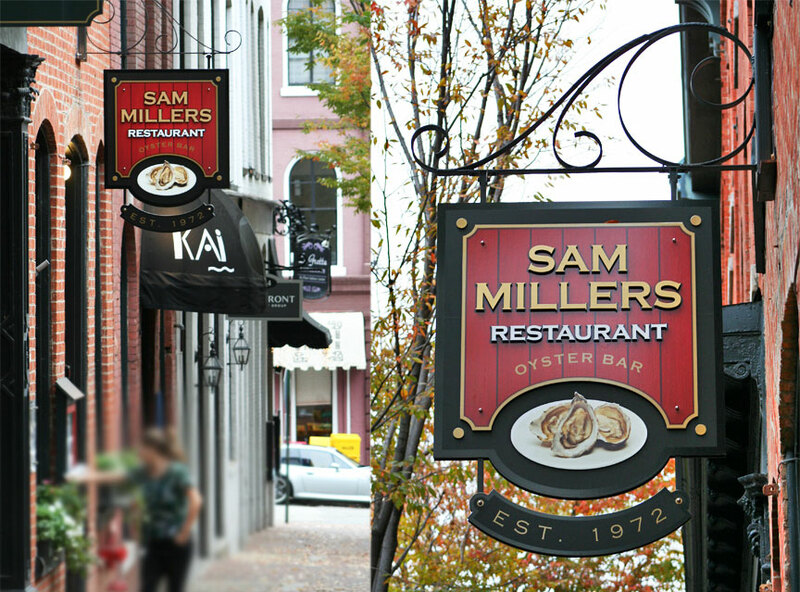 It’s a historic district, and Sam Millers is an institution in Richmond, so the sign had to match their character and that of the area.